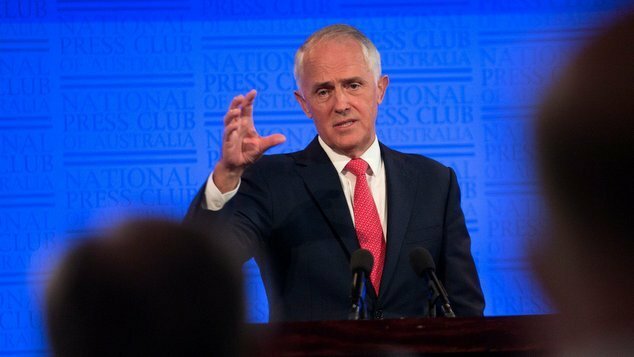 Malcolm Turnbull has been urged to do more to stop the persecution of LGBTI people in Chechnya. Long-time LGBTI human rights advocate, Rodney Croome, has written to the Prime Minister on behalf of advocacy group, just.equal, asking him to introduce a parliamentary motion condemning “the cruelty of the Chechen Government and the indifference of the Kremlin”. Croome also called on the Turnbull Government to work with like-minded governments at the UN to censure Russia and launch an international investigation. 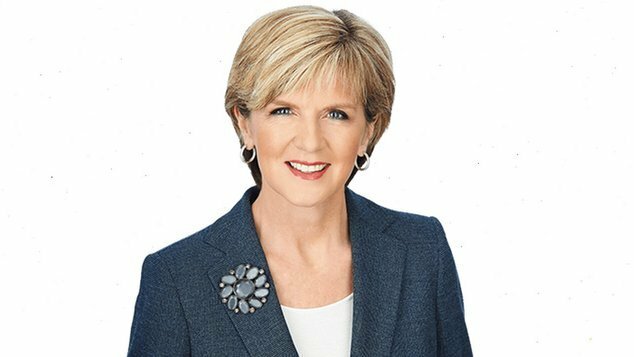 Foreign Minister Julie Bishop has previously responded to news that gay men were being persecuted in the region by saying the media report were concerning. Bishop said the government had sought assurances from the Russian government that no Australians were involved. There have previously been calls for the Foreign Minister to deliver a stronger response, including from within her own party. Government MP Tim Wilson said the government should be strongly condemning the action in Chechnya. By comparison the responses from other nation’s have been significantly more damning than Australia’s response. Britain’s Foreign Secretary Boris Johnson labeled the situation “outrageous”, while Baroness Anelay, one of Britian’s Ministers of State representing the Foreign and Commonwealth Office, labeled the treatment of LGBT people in Chechnya as “unacceptable” and “abhorrent”. This week German Chancellor Angela Merkel confronted President Putin over the reports, while appearing together at a press conference in Sochi. Chancellor Merkel asked The Kremlin to thoroughly investigate the claims and ensure the safety of LGBT people in Chechnya. The German leader also pressed President Putin on the arrest of the protesters in St Petersburg. “It’s important to have the right to demonstrate in a democracy, and the role of NGOs is very important,” Chancellor Merkel said.